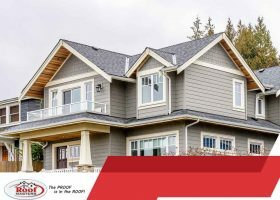 If you’re in the market for new siding, you may come across some strange terms that you’ve probably never heard before. Understanding siding terminology will help you run your project more smoothly. We’ve put together a glossary of terms that you’ll definitely find useful. 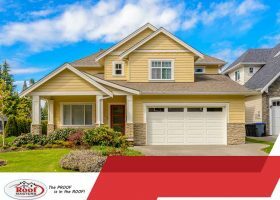 As a homeowner, it’s smart to learn about the different components that make up your roof. 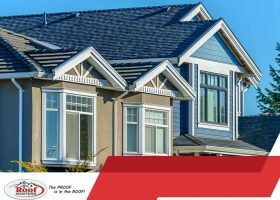 As it takes the brunt of the punishment from the elements, you need to schedule for regular roof maintenance to check for problem areas. The type of roof you have will determine its ability to shed water and prevent leaks. Having a roof is a necessity for every home, but installing a new one is often costly. What’s worse, a roofing project done by amateurs can lead to even higher costs in the long run. 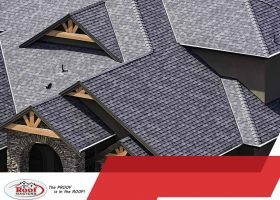 Let your trusted roofers, Roof Masters, discuss the common mistakes you definitely avoid.